A $285 million initiative will make apprenticeship training fee-free to help address skills shortages in NSW. From 1 July 2018, the NSW Government is making new apprenticeships fee-free. The student and their employer will not be required to pay the fee. 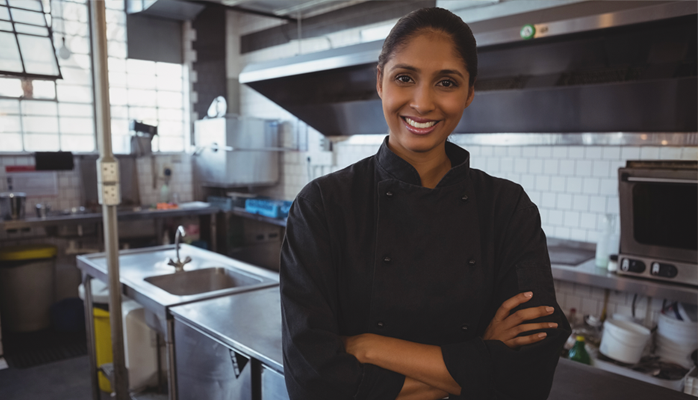 Help address the shortage of skilled commercial cooks in the NSW hospitality industry. Save employers from having to pay up to $2,000 for training costs per apprentice. Make it easier for employers to hire apprentices and encourage more people to take up apprenticeships.